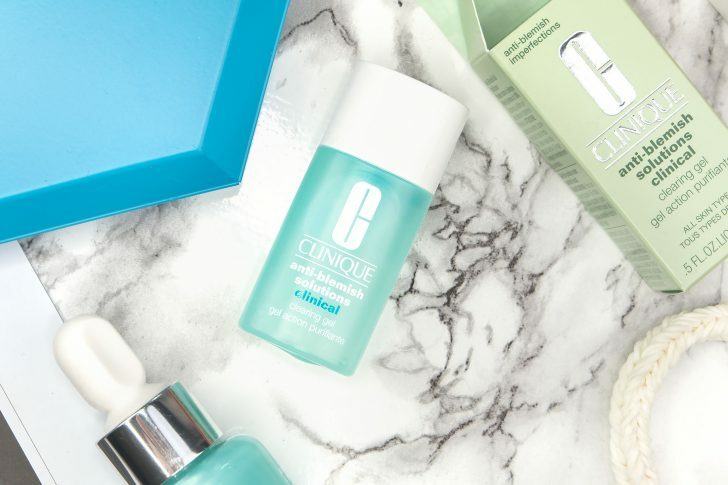 This has surely been a long time coming from Clinique who’s anti-blemish skincare system is one of the most widely regarded and used out there. I have used it intermittently for almost 10 years as and when needed to deal with occasional (but severe) breakouts. The Clinique Anti-Blemish Solutions Blemish + Line Correcting Serum kills the blemish causing bacteria, reduces redness and aids in skin reparation – all whilst hydrating and retaining healthy skin function! All to often we look to dry our skin out when blemishes appears which is only half-right. Reducing oil on the skin’s surface can help curtail outbreaks, but the skin still needs to be kept very well hydrated (water levels) as by removing water, skin cells dehydrate and end up further blocking the pores you’re trying to fix. 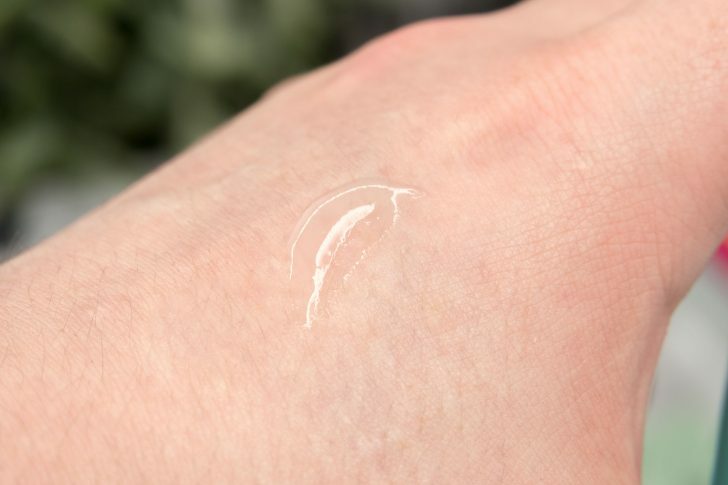 It has a rich gel-like texture, very similar to most other Clinique serums, particularly the Repairwear Laser Focus serum, which even comes in the same bottle. This sinks right into the skin without trace and is completely oil free! Clinique Anti-Blemish Solution Acne Serum, 30ml. Clinique Online. £39. Free Delivery. I’ve only just started using this, every day before bed and although I can’t tell you about it’s long term effects, I can tell you that my skin feels amazing afterwards and noticeably plumper in the morning as the hydration formulation works on fine lines and wrinkles (my forehead still the focus as has been since I was in my late teens). 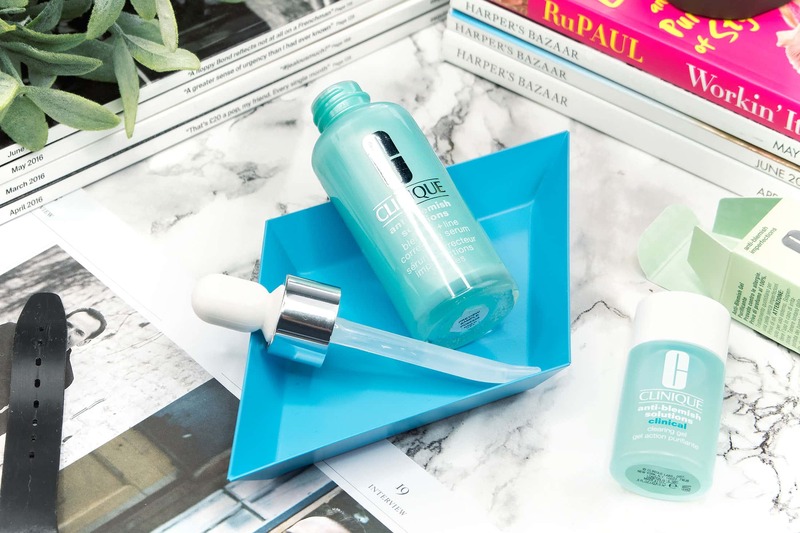 If you’re an occasional blemish sufferer, then definitely check out the Clinique Anti-Blemish Solutions Clinical Clearing Gel (reviewed here). I have about 3 (now 4) of these dotted in various drawers and bags; just in case. They’re really good at stopping a blemish before it starts (like some of those nasty under-skin ones that feel like bruises). This article first appeared on MANFACE written by Thom Watson. It was published on Saturday 21st May 2016 and was last updated on Monday 3rd April 2017 at 12:56pm. It's categorised under Acne, spots & blemishes, Clinique, Combination Skin, Oily Skin, Serums & Treatments where you'll find more related content.